The story continues with book two of The Legend of the Archangel. After the death of Kat, Jacob flees and goes off on his own. But when he discovers that her soul is missing and being held captive by the Lucifites, he sets off on a mission to get it back. Blackmail leads to revenge and revenge leads to blood. Will he fulfill his task or will the bloodshed reveal a new side of Jacob? 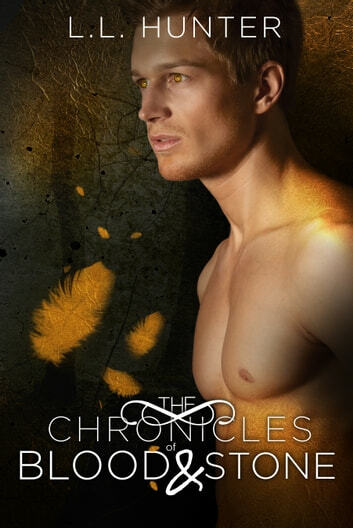 On the way, he uncovers a secret plot, one that leaves the Nephilim race in danger of being wiped out. Will Jacob and his friends be able to stop the rebellion before it happens?